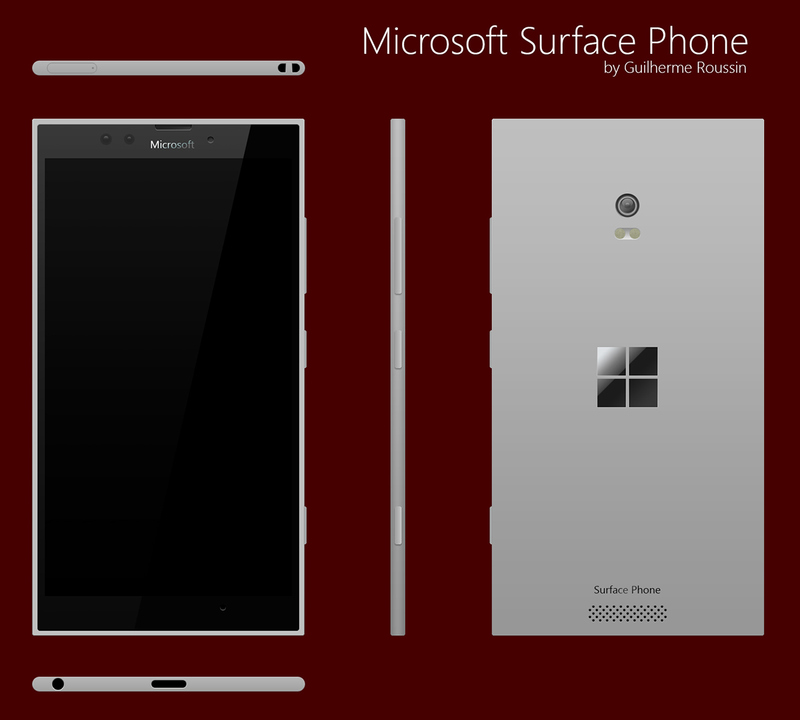 Brazilian designer Guilherme Roussin has created a new Microsoft Surface Phone concept, one that’s shown below and that makes me think of the earlier days of the Fabula Design. 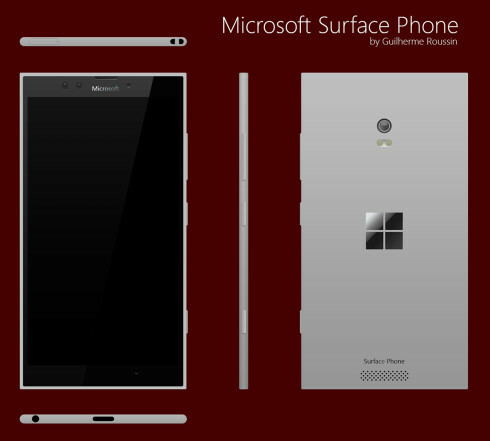 It’s still a slim handset, which is something that the Lumia series has yet to achieve. As far as I can see there’s an USB Type C port at the bottom, but maybe a bit wider than we’re used to. We’ve also got the audio jack in the same area, barely fitting because of how slim this handset is. At the back there’s the speaker, in an approach I don’t quite like and the classic Windows logo. The main camera feels small and placed a bit too low maybe, but the flash integration is OK. This model feels like it’s more a phablet and less of a handset, so the components are probably distributed in a bigger width and length to make up for the slimmer body. Other than the camera design I have no major objections about the design.